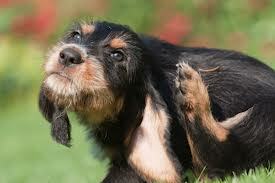 ​This was orignally a long page all about the various flea and tick products... all of which had advantages and disadvantages. 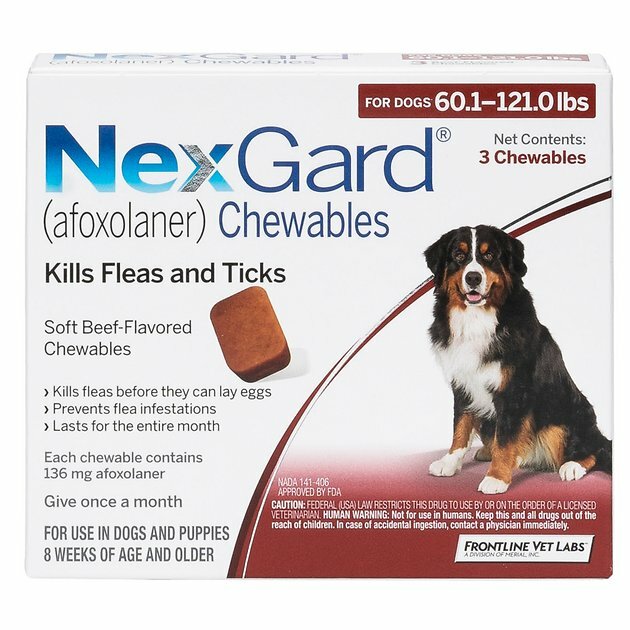 But now (updated Feb 2019) that the new generation pesticides are available, flea and tick control is simple, safe, and effective. 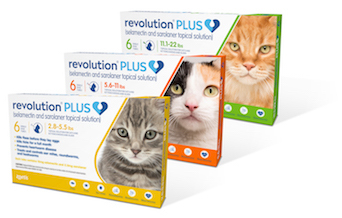 For cats: I recommend the new, greatly improved Revolution Plus. Revolution Plus now contains sarolander, one of the new generation of pesticides that are super safe and super effective for both fleas and ticks. This is a topical product; you just squeeze a few drops on the back of the next. 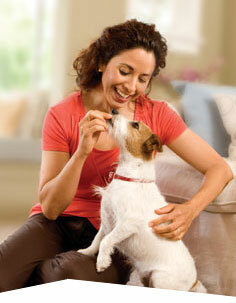 Revolution Plus also protects your cat from heartworms, intestinal worms, ear mites and mange. And it's even less expensive than the original Revolution.